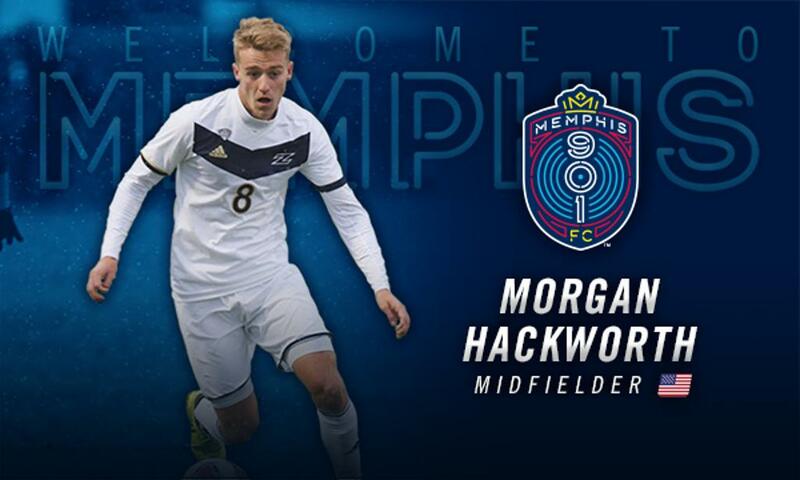 MEMPHIS, Tennessee – Memphis 901 FC has added Morgan Hackworth, a star on the University of Akron’s 2018 NCAA College Cup runner-up squad, to its roster ahead of its inaugural United Soccer League Championship season, Sporting DirectorAndrew Bell and head coach Tim Mulqueen announced Tuesday. Hackworth, the son of Louisville City FC head coach John Hackworth, played two seasons at Akron after starting his collegiate career at Syracuse University for two seasons. In 2018, Hackworth was part of an Akron team that battled back from a 6-6-2 record in mid-October to reach the championship match of NCAA men’s soccer before falling to eventual champion Maryland on a penalty kick in the 57th minute. During the postseason run, Hackworth contributed a goal in the MAC Tournament and another in a 3-1 win over Syracuse in the second round of the NCAA Tournament. As a senior in 2018, Hackworth finished fourth on the Zips with four goals, and he was third with 13 points on the year. In 2017, he ranked second on the team with five assists, which ranked sixth in the MAC. At Syracuse, Hackworth appeared in eight matches, and prior to joining the Orange, he was a member of the U-16 and U-18 Philadelphia Union Academy teams and led his team to fifth-place finish at 2014 Generation Adidas Cup. 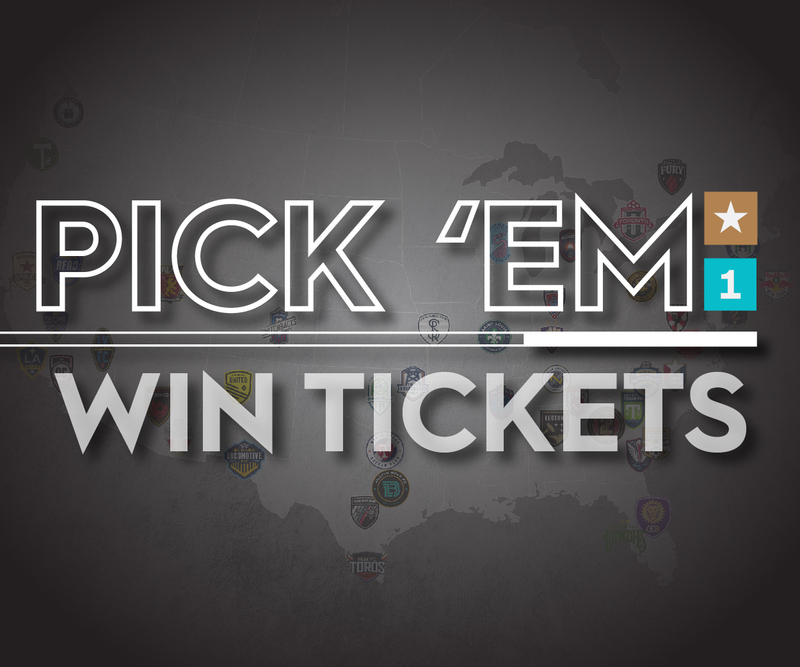 Additional Memphis 901 FC signings will be announced in the coming weeks.